Welcome to SEE Pakistan Tours, a leading travel and tour company of Pakistan. Since 2012 we have the trust and confidence of tourists from all around the world traveling to Pakistan. See Pakistan Tours is excited to offer affordable Pakistan tour packages and honeymoon tour packages for the tourists from Pakistan and around the worl for the year 2019. We facilitate state of the art travel and tour services in Pakistan including but not limited to transport, living and guiding services in each tourist destination spot all over the country. We love to make our clients pleased by introducing them to the most iconic places in the country in a beautiful way. Our services help our clients to stay in Pakistan without any hassle. 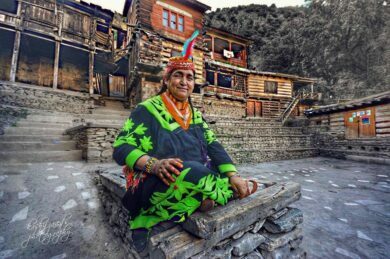 Pakistan is one of the most famous travel destinations in the world because of its traditions, diverse culture, marvelous mountainous areas, and historical sights. Many of historical locations date back to thousands of years ago. Following are some of the most visited historical and beautiful tourism places in Pakistan and are included in our Pakistan Tour Packages 2019. Whether you are a newly married couple who is planning to explore Pakistan together. Even you want to go on Pakistan Tours with friends or family, See Pakistan Tours offers many tours. Some famous ones are honeymoon packages from Pakistan, family packages, group tour packages, and much more in Pakistan Tour Packages 2019. Moreover, we have many different Pakistan Tours packages which you can get according to your preference and budget. Our services include high-class air tickets, clean and comfortable hotel stay. Besides comfortable transportation like cars, jeeps, buses, coasters, and other vehicles. Our clients tell us about their traveling priorities and we do it in a perfect way. Tell us about your preferred places in Pakistan. We will take you there with comfort and care at the affordable pricing. Whether you want to visit northern areas of Pakistan or you want to see historical places of the country. See Pakistan Tours will able to make a trip memorable with best traveling services. So, make a plan for Pakistan Tour, honeymoon in Pakistan, or family tour. We offer the best variety of honeymoon packages from Pakistan in Pakistan tour packages. Whether you are a foreigner (photographer, nature lover, or love to explore the world) or a localist. We introduce the beautiful side of Pakistan to the visitors. Our team of guides and tour managers consists of highly-qualified and experienced people. Those have a vast knowledge about the country and have a friendly nature. So, get our amazing Pakistan tour packages or honeymoon packages in Pakistan. And get to know everything about the country and its beautiful scenic views. Pakistan has wondered in its lap that is full of peace and serenity. Couples like places that are far from the urban side along with the beautiful scenic views. Tourism in Pakistan is growing every day and competition between Travel agencies increasing. With different Honeymoon Packages from Pakistan, See Pakistan Tours provide best services. There’s a list of Honeymoon Packages and Pakistan tour package that are affordable and reasonable. For anyone whether it’s for common man or elite. Considering the requirements of the customers also plan a customer tour plan. In which the customer is free to plan its own journey in his own style. Travel and Tourism are dependably co-relates with one another. As everybody has a craving for voyaging and investigating the unfamiliar spots. Pakistan is standout amongst many beautiful nations that provide many spots to visit. In Pakistan, one can see the rich culture of inside Sindh and Punjab. Along with lovely scenes of Northern Pakistan. 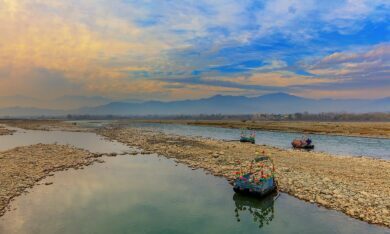 Each area of north Pakistan is full of mesmerizing scenes. Whereas south is enhanced in culture and convention. Nourishment, celebrations, sights put more attraction for the nature lover to get more about. Also to this, If you are planning to make wonderful memories with your spouse. If you want to explore the untold stories of Pakistan. Pick the right operator that will lead you in the right direction. It will guide you throughout the journey. Pick suitable Package from Pakistan tour packages 2019 and give ease to your soul. Beginning from attractive cascades to the thundering waterways. The hot deserts of Thal to the virus desert of Shigar. The mighty mountains of Hindu Kush, Karakorum, and Himalaya with a star on Nanga Parbat. In particular, the lush place where there is Shogran and breathtaking Khaplu. That charm everybody by their massive magnificence. Pakistan Tour packages 2019 and honeymoon packages in Pakistan are the most loveable packages among the tourists travelling to Pakistan. As Pakistan holds the magnificent picturesque locations. 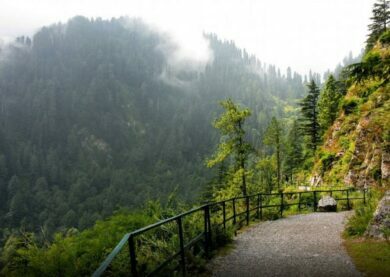 For instance, starting from the most accessible honeymoon destination in Pakistan is Murree. As it’s near to the capital territory of Pakistan. It’s a small trip of Muree Tour Packages. In which tourist enjoy the natural beauty of lush green mountains by remaining in budget. A perfect destination for the beauty enthusiastic. Lake Saif-ul-Malook, Lalazar, Balakot, Noori Top, Dudipatsar Lake, Fairy Land and more. 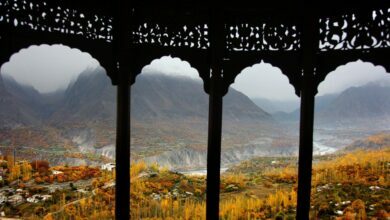 Along with this Hunza Valley Tour is also another destination. That is esteemed with enormous colors which bore in the spring season. Moreover, Tour to Swat Valley which is formally called the Switzerland of East. Without any doubt, it’s the best tourist destination, a land of valley, lakes and its history. Then to the extreme north of Pakistan is the Skardu Valley Tour, “a paradise of Mountains”. That offers K2, second largest mountain. In here trekker finds a paradise. “Water, desert, mountains, meadows” all in one place. Pakistan Tour packages and Honeymoon Packages from Pakistan by See Pakistan Tours covers the greater parts. Brimming with peacefulness and quietness. Couples want to visit the spots with idealize backgrounds to express your affection. Snap delightful pictures together. Plan an outing to each captivating area to have an affair of a lifetime. A large number of us are obscure with the reality the Tourism is presently developing as an industry. The inquiry emerges that what is the travel industry. Tourism Industry gives all critical awareness concerning your trek to your ideal area. Also guaranteed about the security. Each and everything composed by the specialists. The travel Industry gives a lion share in national income yearly. 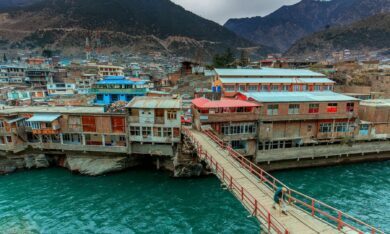 Skardu Tour Packages by See Pakistan Tours under Pakistan tour packages 2019 is getting fame with every single day. 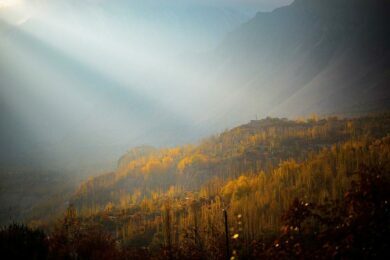 As the progress is growing in the extreme north, is Skardu Valley. That offers all of its amazing beauty. 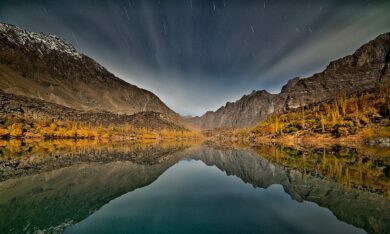 The Skardu Valley is a place of alluring lakes, waterfalls, dense forest and captivating valleys. Skardu is a house of three major mountain range K2, K3, and Gasherbrum. Tourist considered it as a trekker’s paradise. SEE PAKISTAN TOURS is the leader in Pakistan for Skardu Tours. We make your trip to Skardu an unforgettable journey with your loved ones. See Pakistan Tours presents many of Skardu Group Tour Packages and Skardu Family Tour Packages. All the packages suites every person whether they belong to a middle class or elite class of the society. Skardu Hunza Tour Packages is also one of the favorable Tour plans in all Gilgit Baltistan Tour. Additionally, it is a combo of two different valleys in the same region of Gilgit. Both of the valleys have enchanting colors and appealing locations. Our well efficient and well-trained team will ensure to provide supreme services. Above all, our professionals Skardu Tourism Guide is always available for help. Road Trip from Islamabad to Skardu has so much adventure. The road to Skardu have all the panoramic sceneries throughout the journey. The attractive trees alongside the road with marvelous mountains mesmerize the traveler. The road to Khaplu valley that lies alongside the Indus River. That is one of the most fascinating and likable valleys by the tourist. Additionally, Shigar Valley is almost 170 km away from the Skardu Valley. That is also covered in our Tour Packages. Here we witness the ravishing Shigar Valley alongside the Shigar River. Satpara Lake, Sheosar Lake, Shangri La Lake, Upper Kachura Lake. That also include in the top 10 lakes of Pakistan. Moreover, Shigar, Khaplu and Skardu Fort, Deosai Plains, Shigar Desert are worth visiting. Each quarter is proudly cover in our Skardu Group Tour Package. Choose a perfect package that suits your style and pocket and enjoy an amazing tour with your loved one. Also, a customer tour plan is available to plan your trip in your own style. Swat Valley Pakistan is a champion among the most splendid and eye-catching valleys. It is formally known as Switzerland of East. It takes ideal around 5 hours to Swat Valley in case you are taking the course from Islamabad. Swat Valley Honeymoon Packages covers all the abundant incredible regions. It owns stunning 56 unique streams and falls. See Pakistan Tours is one of the main companies in providing Group Tours around Pakistan. 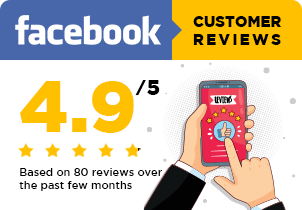 Providing special combo visits, couple visits, and family visits. Swat Valley Tour Packages offers the visitor to all neighboring valleys remarkably Kalam valley. See Pakistan Tours provides best Swat Group Tour Packages 2019 under Pakistan tour packages. Swat Islamabad distance is around 242kms. It can be reached in 5 hours least straight from Islamabad, Capital Territory of Pakistan. “Mingora” and “Saidu Sharif” considered being the most vital locale of Swat. Moreover, it is the third crowded city of area Khyber Pakhtunkhwa. These Tour Packages will cover each piece of Swat. Strikingly, Murghzar, Saidu Sharif, Barrikot, Madyan, Bahrain” and most loved Kalam Valley. Swat Valley Weather is fulfilling reliably. Tourist love to visit Switzerland in the East in summer. Moreover, the best time to visit is from April to September. Some of the daring soul visits Swat Valley in winters too for the amazement of snow. Talking about the Swat Valley History, the locale has a particularly strong background. From Alexander the Great to Yousafzais, everyone left an impression in the history of Swat. Moreover: thick green forests, snow-clad peaks, and trout fish, became the reason for capturing tourist. Also, there are some of the Best hotels in Kalam Swat Valley. That offers extreme comfort at sensible rates for everyone. The best of staying in the hotel is that you will have an astounding view of the Swat River. In Swat Valley, loveable Places to Visit is “Fizaghat Park” and “Malam Jabba”. The lovely shades of spring close by the beautiful lakes make everyone captivated. Fizaghat Park, a common trip point. The luscious sustenance in the best air gets vacationer thought. While exploring valley we meet the Malam Jabba that is the primary ski resort in Pakistan. 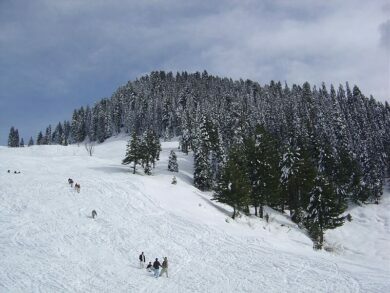 Winters are the ideal season to visit Malam Jabba. Additionally, Swat Valley Major Tourist Attractions “Murghzar, Saidu Sharif, Barrikot, Madyan, Bahrain”. 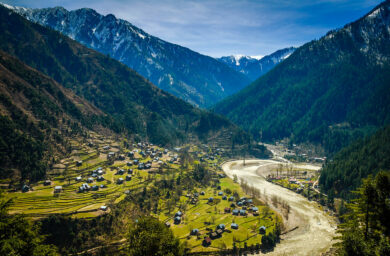 And most amazing one is Kalam Valley. Kalam Valley Tour Packages. Kalam Valley needs no introduction to the cool heaven on earth with charming regions. Capture millions of Tourist because of its ultimate beauty and climate. Kalam valley situated at a distance of 99 km from Mingora. Moving ahead in the valley we there are various outlandish spots like “Usho” is a slope station. After that “Matiltan” is a pleasant spot comes. “Usho Jungle” known for its mysterious runway and situated at around 11 km far from Kalam. Lastly, Utror and Gabral are on the list. Both the places have hovered with snow clad mountains with rich green meadows. Above all, the striking Kundol Lake is an esteem visiting. See Pakistan Tour offers a wide range of Swat Group Tour Packages in Pakistan. Also, Swat Kashmir Tour Packages from Karachi obtains an eagerness for Tourism Industry. Moreover, See Pakistan Tour Packages Price 2019 change in motivation or Days number. In any case, each visit plan covers all the major and minor district of Swat. Plan your adventurous visit to Swat valley today and have a marvelous trip of a lifetime. Nothing is more delightful to take in the natural air that is blowing with peacefulness. See Pakistan Tours brings a wide range of Azad Kashmir Tour Packages for travelers. Northern Areas of Pakistan are filled with captivating areas. Azad Kashmir is one of them. Settled among the colossal heap of Himalaya, gives the grandest area to the guests. Pakistan Tourism industry is getting greater. Offering its clients with an ideal get-away in Pakistan. 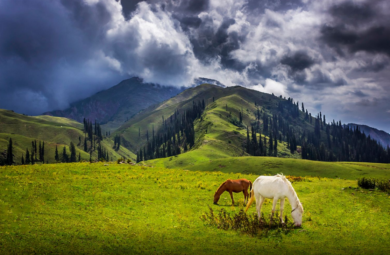 Aside from usual old spots, Azad Kashmir is full of symbolic and perfect spots. 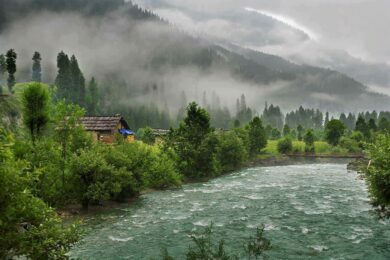 Probably the most visited spots of Azad Kashmir are Neelum Valley, Pir Chinasi, Toli Pir, Leepa valley, Shounter valley and some more. Visit Packages of Azad Kashmir from Karachi and Islamabad is the best among the visitor. From booking the flight ticket to the settlement in lodgings. 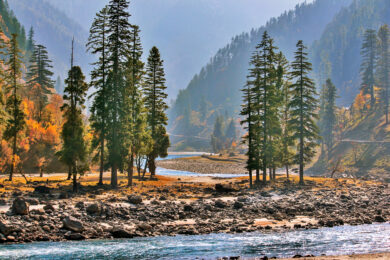 Visiting every part of Kashmir, simply offered in Azad Kashmir Tour Packages from Karachi. In addition, Lahore To Neelum Valley Trip can be off 12 hours by means of M-2. 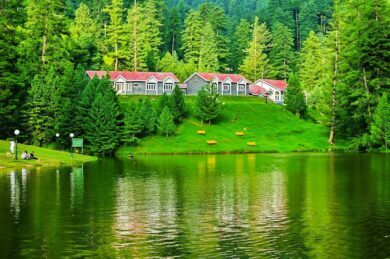 In Neelum Valley Tour Packages 2019, See Pakistan Tours takes you to every area of Nellum Valley. 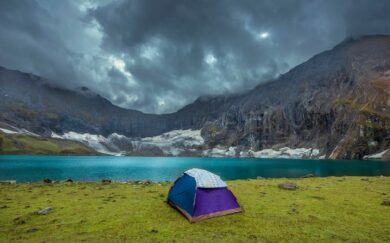 The primary Tourist spots of Neelum Valley are numerous, some of them are Arrang Kel , Sharda , Taobut , Keran , Ratti Gali Lake, Chitta Katha Lake. As See Pakistan Tours offers a total scope of Tour bundle for Honeymoon Tour and Group visit. We set Azad Kashmir Tour Packages Price extremely moderate. For the couples and understudy that is 8900 Rs for each head. See Pakistan Tours proudly offers an extensive range of Naran Kaghan Tour packages. All the packages that fall in Naran Kaghan tour 2019. These are very affordable along with the supreme quality services of us. In Naran Kaghan Tours 2019, we tend to provide special discount packages. Mostly for the honeymoon couples, group tours, and families as well. Talking about the weather of Naran Kaghan. The weather remains pleasant throughout the year. In summer it is mild cold and in winter there is heavy snowfall. As tourism in Naran Kaghan is increasing. So there are thousands of hotels that are serving their best services in the valley. 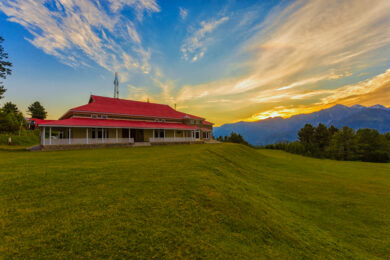 You will find a complete detail of Hotels in Naran Kaghan on our Website. 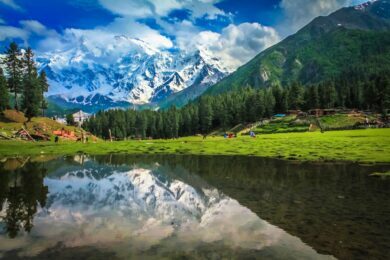 Some of the famous places to visit in Naran Kaghan are Lake Saif ul Malook, Babusar top, Noori Top, Lulusar Lake, Dudipatsar Lake, and many others. While discussing the major aspect of Naran Kaghan Valley Tour one should keep climate changes in mind. So what is the Best Time to Travel Naran & Kaghan Valley? The answer to that is in summers. From the starts of the spring until the ending of autumn. Naran Kaghan Valley provides some of the amazing panoramic views for the visitors. 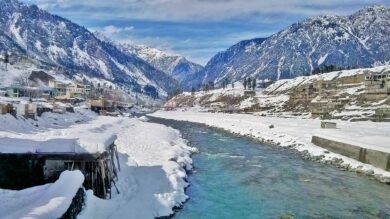 Additionally, the normal yearly temperature in Naran is 10.1 °c. May to September is the best time to visit the valley. Make a note on Climate change for better travel experience before an outing. Some of the Most Exciting and Picked Tour Packages are listed below. Best packages for tourist is Pakistan Honeymoon Tour Package arranged in seven days. In these 7 days and 6 nights, we must explore the magnificent areas of Northern Areas. In addition to the sightseeing of Islamabad. Tour to Murree, Naran Kaghan, Muzaffarabad, Shogran includes in this packages. Another Naran Kaghan short-term tour package is specially designed for travelers. In which you will see the marvelous Lake Saif Ul Malook in just Two Days. Meanwhile, sightseeing areas of Balakot, Kiwai, and Kaghan are included. Honeymoon Tours to Naran Kaghan is becoming popular. We have arranged a 5 days trip to Naran Kaghan Valley. In which can see panoramic views of Saif Ul Malook, Jalkhad, Batakundi & Lulusar Lake. Furthermore with the Shogran and few hours in Murree. A long trip to all the major destinations of Swat. Pakistan Tour Package is composed of 10 Days and 9 nights. In which we will cover all the important areas of Swat, Murree along with Islamabad Tourist Spots. A Family Holiday Package to Azad Kashmir and its magnificent lake Banjosa. The tour consists of 2 days with all the standard service by the company. Faisal Mosque, Pir Sohawa, Damn Kooh, Lake View Park, Pakistan Monument, Food Street, Centaurus Mall, and Blue Area. Holiday Tour Packages provide a tour to Murree and its neighboring areas in 3 days and 2 nights. In this plan, we cover all the Galliyat and other points of Murree and most importantly the Mall Road. Explore the Naran Kaghan Valley in 3 days and 2 nights with us. Naran Kaghan Tour Packages covers all sightseeing areas of Naran. also a few hours in Balakot. Explore the Website and see the Prices of Pakistan Tour Packages 2019 Separately. Dont Miss Chance To Tour Pakistan. 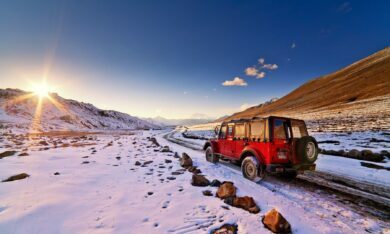 See Pakistan tours Give You Secure and comfortable tourism and will Provide you All the Facilities that you Need and you feel it as your own Home join hands and tour Pakistan Northern Areas with See Pakistan Tours and make a memorable and entertaining tour. I m very satisfied with #SeePakistanTours hope You will also. Tour is awesome with See Pakistan tours company and guide is also very cooperative.... We are very enjoying with them.... They make my tour is memorable... will join them again ASAP.